"The Ritmuller studio upright is very affordable, well-constructed, extremely durable, and has great sound." 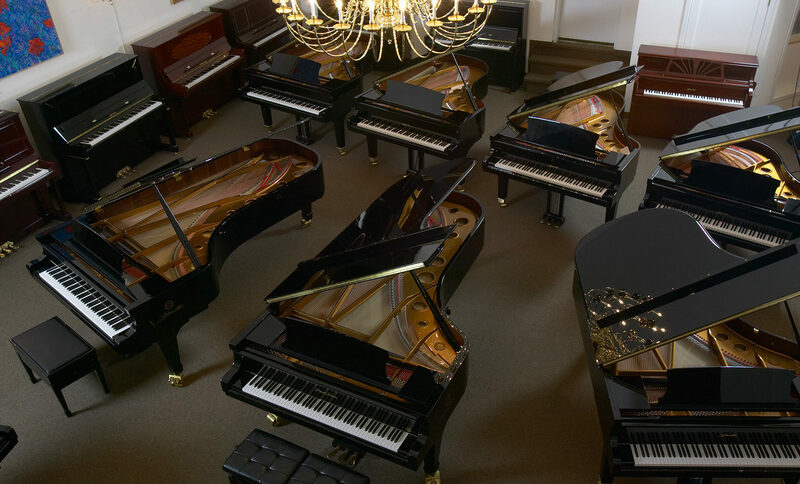 Our piano showroom is filled with top quality new and used pianos for sale, featuring the Ritmüller and Pearl River lines of uprights and grands. We also have a unique selection of restored vintage pianos including Steinway, Mason & Hamlin, Baldwin and others. 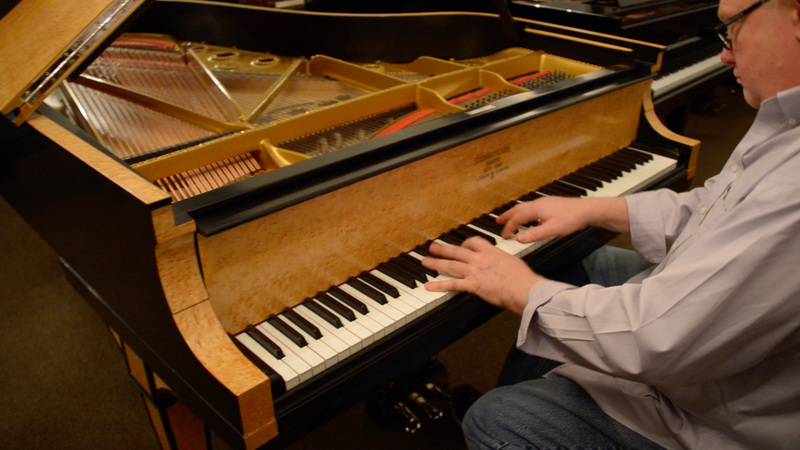 We have been Connecticut’s exclusive distributor of Ritmüller pianos since 2001. We are conveniently located just off of I-84 in West Hartford, CT. Come visit us! Copyright © 2006 – 2019 Shawn’s Piano. All rights reserved. Website Design & Development by White Light Concepts, LLC.